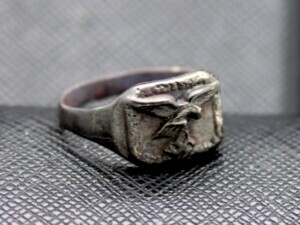 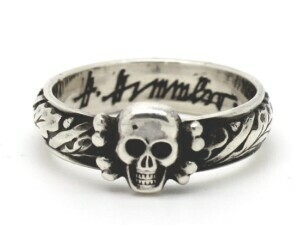 We are opened one of the largest WW2 German Rings and German Awards sales sites. 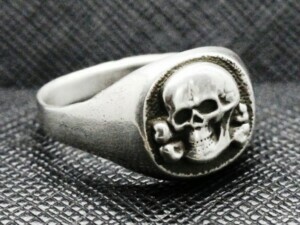 German rings WW2 collection, modification, reproduction doing since 1993. 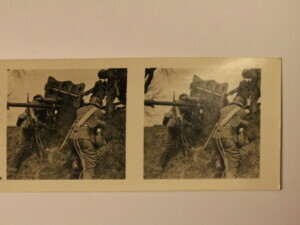 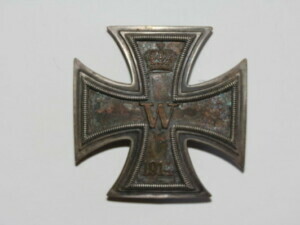 We sell German rings, collectibles, antique military medals, signs, awards and more other items.